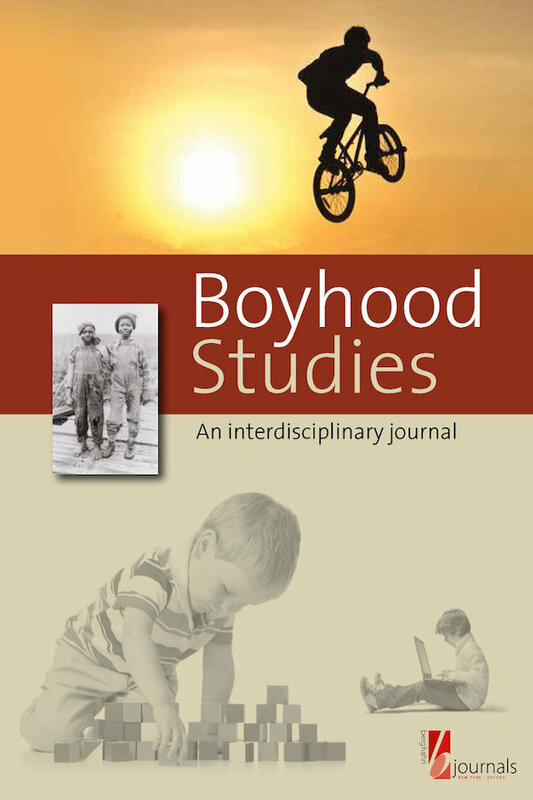 We’re pleased to announce the launch of an exciting new journal in 2015 titled Boyhood Studies: An Interdisciplinary Journal. The first issue will be published this month! Read the table of contents for the first issue here. I am most excited to be announcing the first issue of Boyhood Studies: An Interdisciplinary Journal. The journal continues Thymos: Journal of Boyhood Studies, seven volumes of which were published between 2007 and 2013 by The Men’s Studies Press. Boyhood Studies will complement the prize-winning title Girlhood Studies: An Interdisciplinary Journal, published by Berghahn since 2008. Having co-nurtured Thymos, initially with Miles Groth of Wagner College, on the basis of two exploratory bibliographies on boyhood and girlhood studies (unofficially web-published first in June 2005), I feel thrilled about the vitality and now co-residence of both journals ten years onward. Over the years, both journals have featured a wide range of scholarship, and have been helpful in imagining what, thereby, became eponymous fields of scholarship. I am most privileged to be able to thank both Dr. James Doyle of The Men’s Studies Press for his unrelenting dedication, his energy, and continued intellectual companionship, and Vivian Berghahn and the Berghahn production team, for their vision, support, and hard work in making this re-launch a possibility. and practice-based contributions are all welcomed—they are all needed—to answer these global questions. DIEDERIK F. JANSSEN is an independent researcher residing in Nijmegen, The Netherlands. A co-founder and later editor of Thymos: Journal of Boyhood Studies (The Men’s Studies Press 2007-2013), he is editor of Boyhood Studies: An Interdisciplinary Journal (Berghahn Journals), founding and current editor of Culture, Society & Masculinities (The Men’s Studies Press), and managing editor of The Journal of Men’s Studies (Sage).